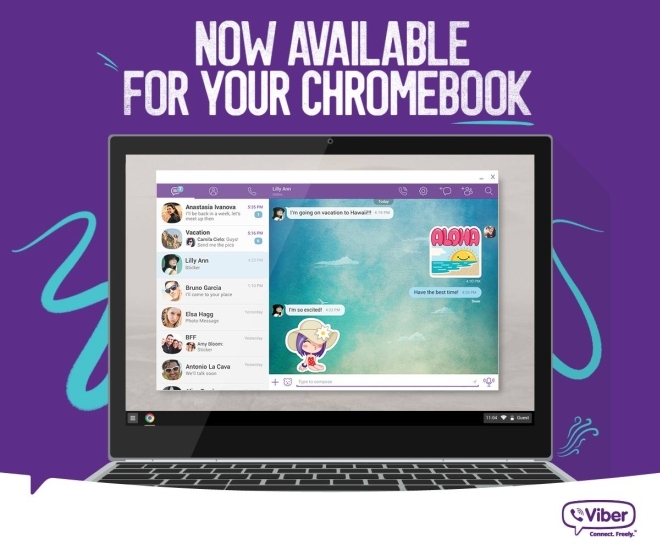 Free VoIP and messaging app Viber is now available on Chrome OS. 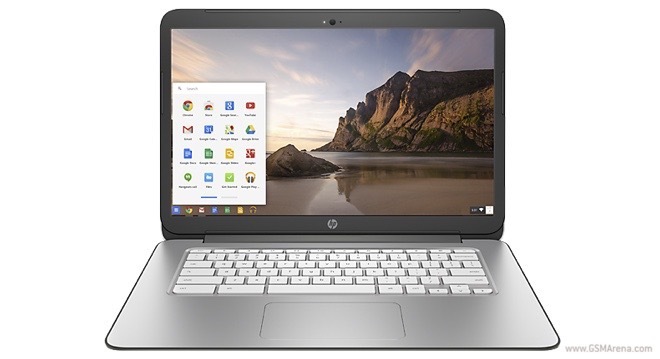 To download the app, you’d have to head over to the Chrome Web Store on your Chromebooks. 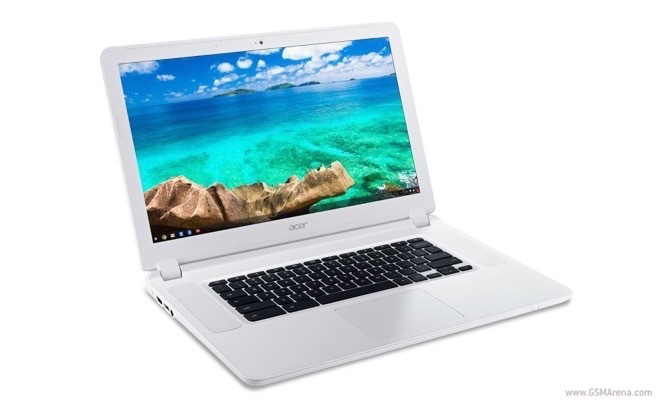 Google continues with its plan to infiltrate Indian market with affordable Chromebooks. 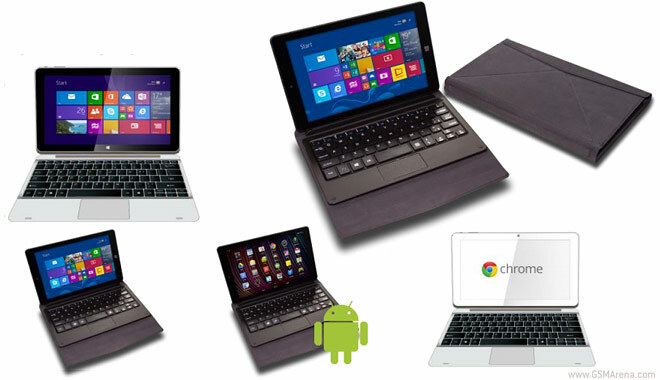 Today the search giant introduced Xolo Chromebook and Nexian Air Chromebook for INR 12,999 ($204) in the country. 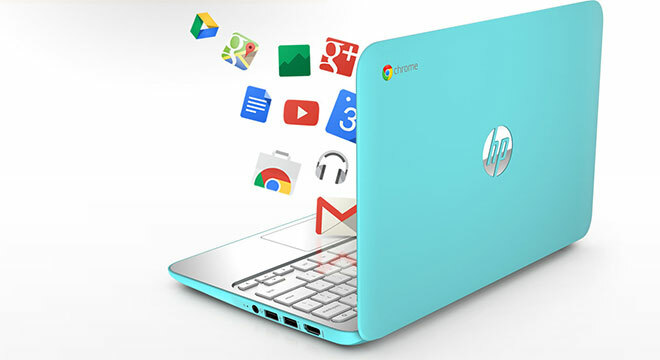 Google has released a major update for Chrome OS, which brings with it several changes. For starters, there is now a new Chrome OS Launcher, which has better search experience, voice search, and Google Now integration. 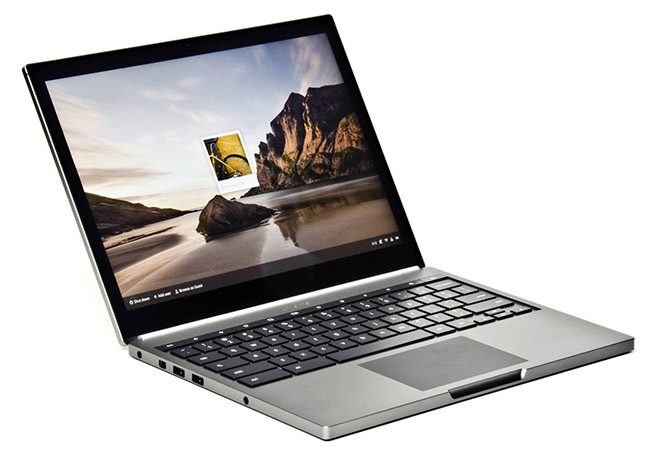 Google made the new version of its Chromebook Pixel laptop official last month, but only for the US. 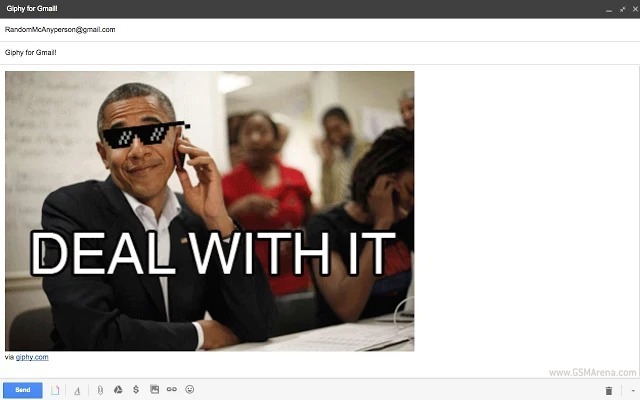 Today though it was time for the company to announce availability for the UK. 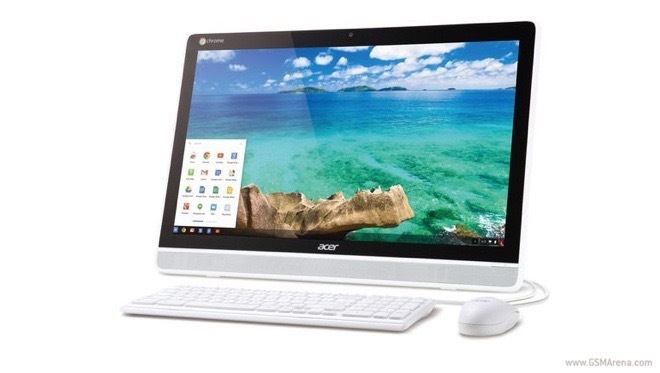 The Taiwanese tech giant Acer took the wraps off an all-in-one Chrome OS desktop with a 21.5” touchscreen. 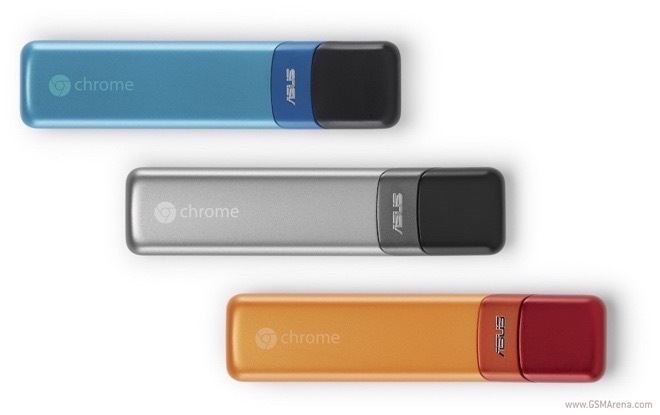 Acer Chromebase will hit the shelves at some point in the second quarter this year. 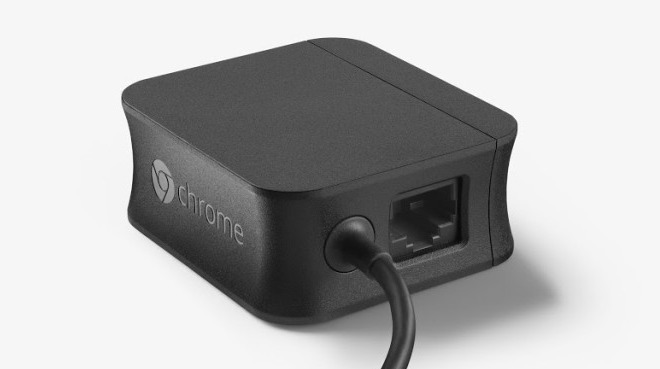 Google announced the smallest member of the Chrome OS gang to date. 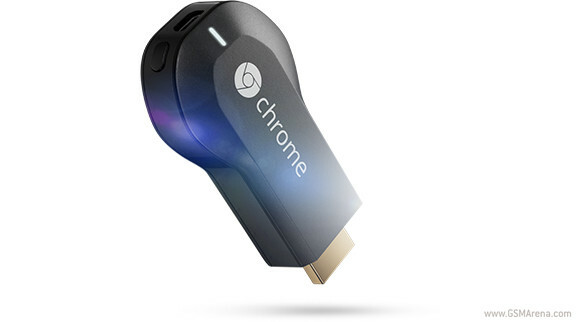 Dubbed Chromebit, the Asus-made device is a tiny HDMI dongle, which turns any compatible display in to a Chrome OS computer. Last month Google inadvertently confirmed that it’s working on a new Chromebook Pixel, and today that has become reality. 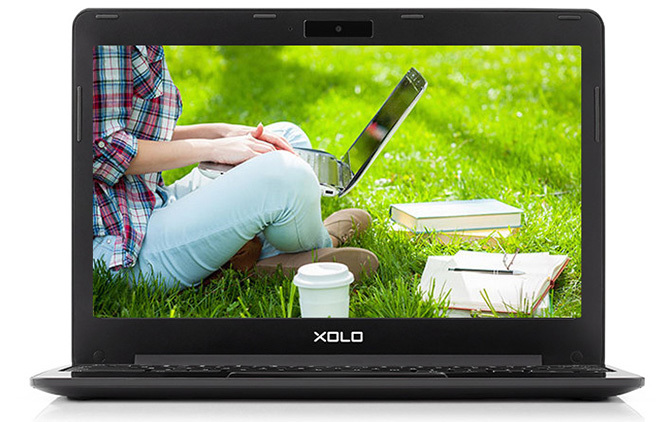 The company unveiled its latest laptop, and it looks almost 100% like the original from 2013. Google may be aggressively following the annual update cycle of Android platform but same isn’t the case with its ambitious Chromebook Pixel project. 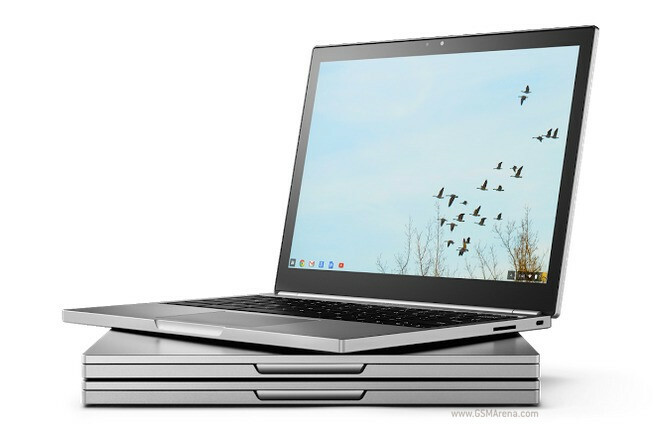 Renee Niemi, Director of Android & Chrome for Work and Education at Google, inadvertently confirmed that a new Chromebook Pixel laptop is expected to release soon.